As a photographer, you spend a lot of time out in “the field.” That field could be any number of things to different individuals. For some it’s working at a wedding that lasts all day that demands you complete concentration at all times so that you can capture that perfect moment. For others it might be working on the set of a fashion shoot that requires a lot of energy and enthusiasm. For others, your time in “the field” might literally be in a field working with nature photography. Whatever the case may be, the fact remains that all the effort that goes into snapping the shot you’ve been after all day taks a lot of hard work. The last thing you want when you come into your studio is to have to worry about any issues regarding your equipment or website. You need everything to function in a pristine manner so that you can move on and capture your next great frame. If your website has been giving you troubles lately, or you simply feel like it’s time for a change, I highly recommend that you check out Expose premium WordPress theme by StudioPress. 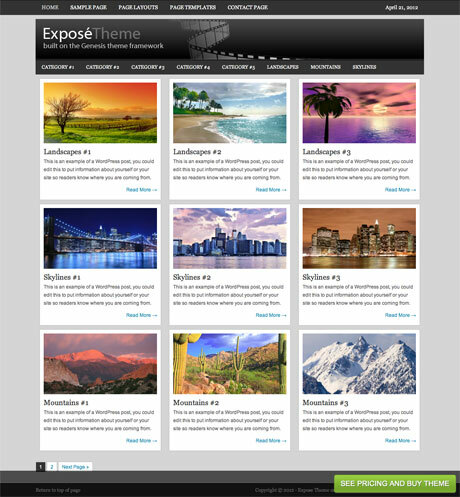 Expose premium theme is a great looking template that works as the perfect framework to showcase your latest works to potential clients, family, and friends. It features six layout options, allowing you to take full control over the look of your website so that your pieces are displayed exactly how you want. Out of these, you’ll find plenty of options to choose between one or two sidebars, and exactly where you want your content column to display. With features like these, you’ll never run out of room to put things to share with your visitors. 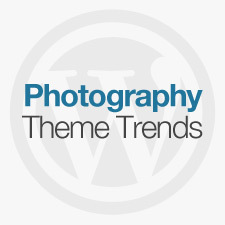 All StudioPress themes come with lifetime support and updates without any additional fees. 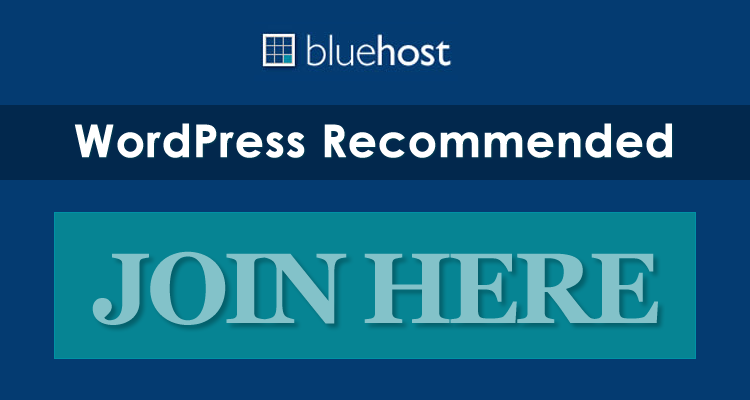 A feature like this is incredibly important as it will ensure that your site is always up to date with the latest standards and security practices set forth by WordPress, allowing you to rest easy and not have to worry about another thing (no headaches, remember?) in running your studio. 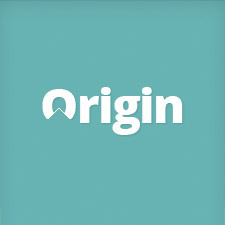 Additionally, all of their themes are search optimized, ensuring that with the right content strategy, your site will begin to work its way up the organic search listings on the biggest search engines like Google and Bing. 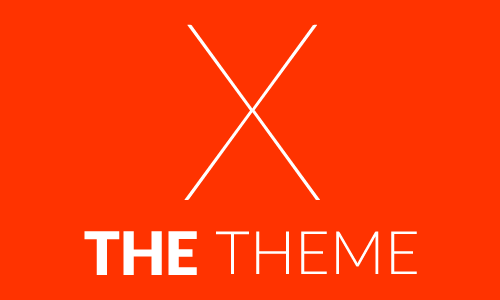 Expose is a great child theme by StudioPress that offers a wealth of features to its users to turn their website into full-fledged, stylish online portfolios. If you’ve never worked with WordPress before, don’t let that hold you back as the excellent support provided by the team at StudioPress will be there to guide you through the entire process. If you’re interested to see what Expose looks like in person, there is a link to a live demo at the end of this post after the feature list. Enjoy!